A tooth from a 140-million-year-old ‘bird-hipped’ dinosaur has been uncovered in Malaysia, researchers announced on Thursday. The beast is referred to as ‘bird-hipped’ because of the bird-like hip structure, so the tooth belonged to a dinosaur of the herbivorous Ornithischian order. However, the exact species of the dinosaur remains unknown. The group of dinosaurs into which the skeleton can be classed also contains the triceratops. 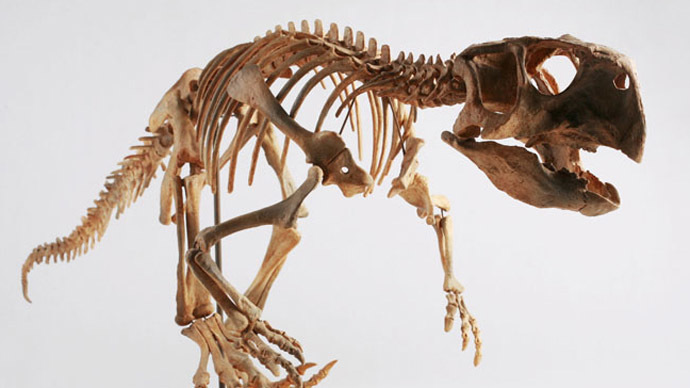 Additionally, its existence could provide clues to the whereabouts of the remainder of the dinosaur’s skeleton. 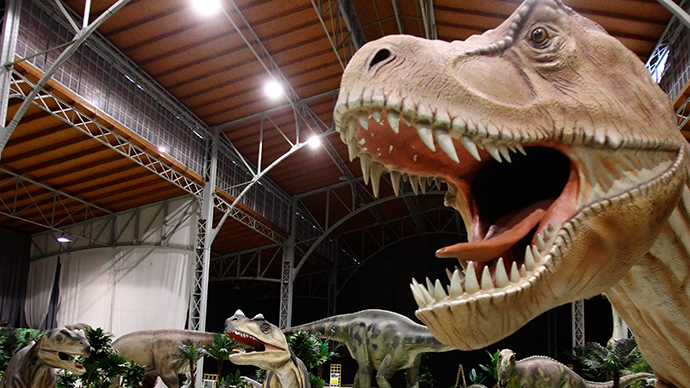 “It is plausible that large dinosaur fossil deposits still remain in Malaysia,” lead researcher Masatoshi Sone from the University of Malaysia told AFP. 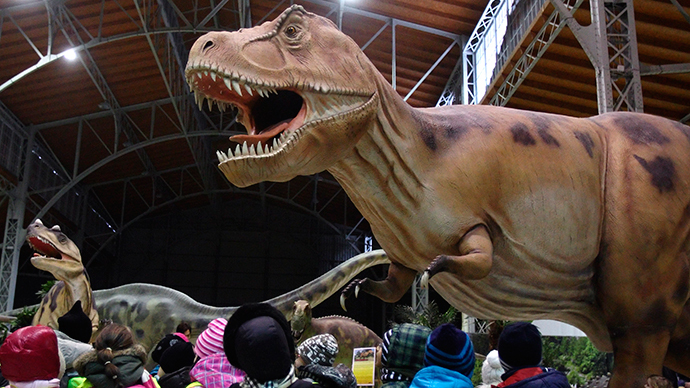 Sone said that the dinosaur could have been as big as a horse. 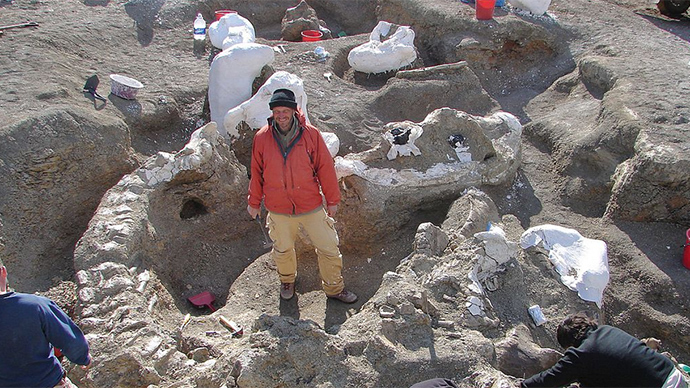 “We started the program to look for dinosaur fossils two years ago. 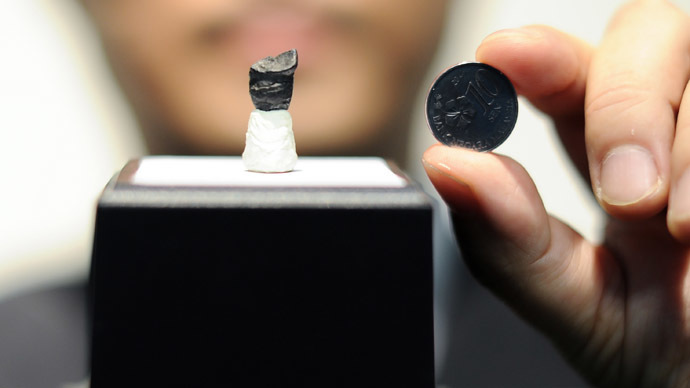 We are very excited to have found the tooth of the dinosaurian order called Ornithischian in central Pahang state,” he said. Japan's Waseda University and Kumamoto University collaborated on the project. The tooth is 12mm long and 10.5 mm wide and was found in a sedimentary rock formation by the team. 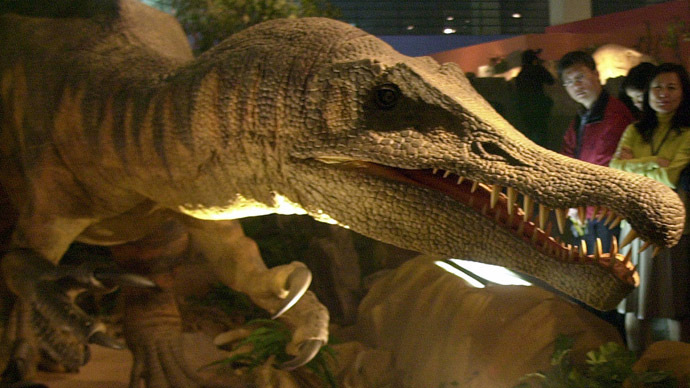 It was uncovered nearby where a further Malaysian dinosaur fossil was discovered in 2012. The first was at least 75 million years old, and belonged to a fish-eating semi-aquatic creature in the Spinosaurid family. However, no exact details as to the location of the discovery are being provided in order to preserve details.